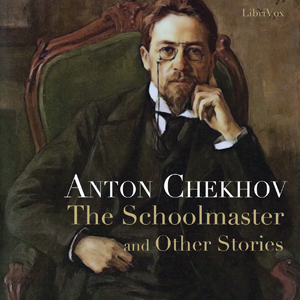 I have enjoyed reading other Russian authors and so thought I would give Chekhov a try. For an introduction to this extraordinary author, This collection of short stories is a perfect introduction to an extraordinary Russian author. I have to say that many of the stories seem to end abruptly but I think this is just my undisciplined mind. You have to get accustomed to Chekhov’s unique style. He paints a fascinating picture of Russia as the 19th century collides with the drastic changes to come in the 20th century. I highly recommend this book of short stories. Dry narration okay translation. Great stories.